Another example of how plants interact with insects is when plants rely on insects for pollination. 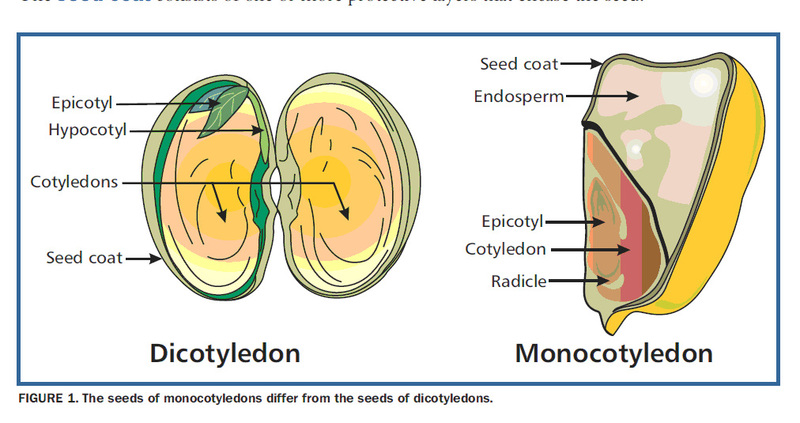 Pollination is how plants are able to reproduce. Biology of Plants is a website has the Specific Information you need about Plants and how they Work! Check out this Great Interactive (by clicking on the Picture) that has information about Seed Growth, Parts of Flowers, Seed Dispersal, and Plant Identification!